Red Eye Remover - Photo correcting program to removes the "redeye"
Smart Graphic Kid - Help kids view, edit and convert images. Smart Pix Manager - Powerful Manage, Edit and View Images. 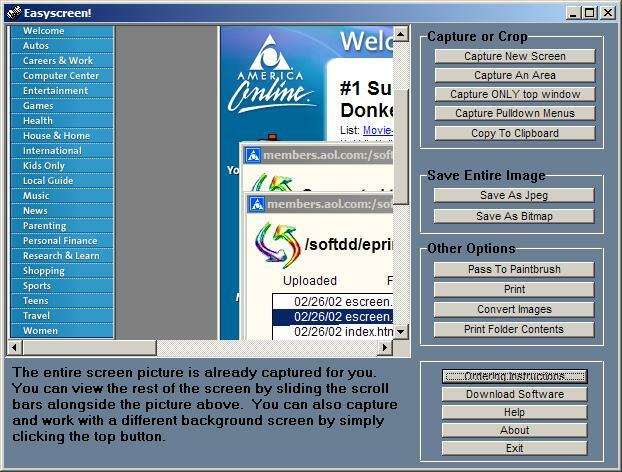 Easyscreen - Capture screens, convert images, add text to images, and more !